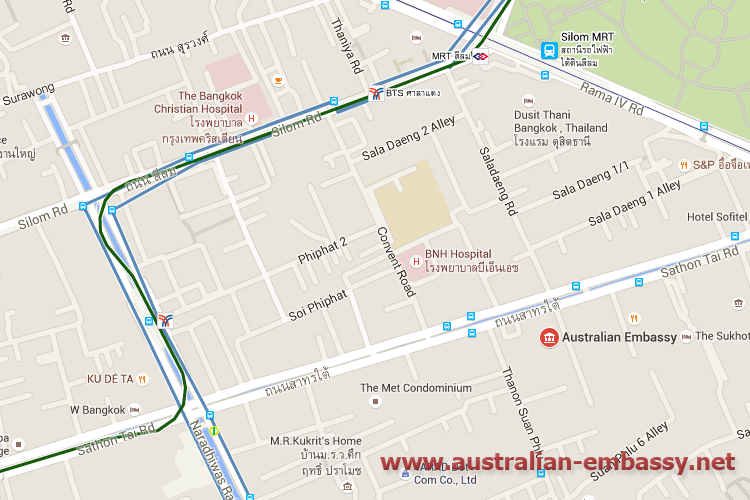 The Australian Embassy in Thailand is located in Bangkok. 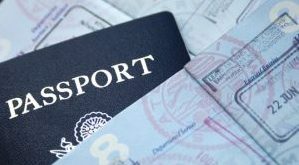 You can now also contact the embassy in Bangkok for assistance and direction with regards to applying for a marriage visa, Australian tourist visa or applying for a new passport. You can also contact the Australian Embassy in Thailand for consular assistance if you have been arrested or you have been involved in an accident. We have added the contact details for the Embassy below with the contact details for their visa section and consular section. There is also a map to the embassy listed below to find it much easier. If you are going to the embassy the closest BTS to the Embassy is the BTS Chong Nonsi Station in Bangkok. Note however that visa applications are done by VFS Global and their address has also been listed below. Note that you need to email and speak to VFS in Bangkok for more information or speak to an immigration lawyer in Thailand for more information and assistance while in Thailand.